MONROE, Mich. - La-Z-Boy Incorporated (NYSE: LZB) reported sales for the 2017 first quarter were essentially flat, at $340.8 million, compared to a year ago. "Our manufacturing operations are running efficiently and when combined with other supply chain initiatives, we drove improved profitability," said Kurt L. Darrow, CEO. " 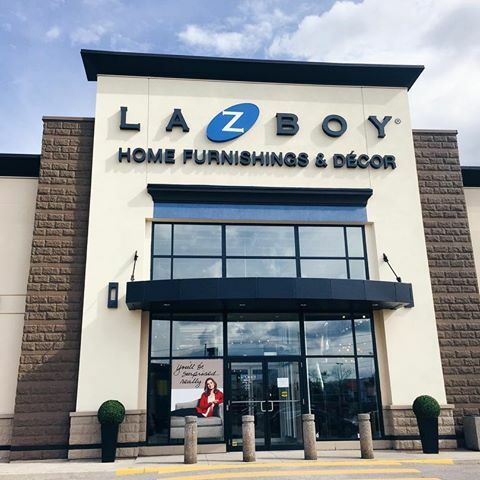 While we experienced flat sales for the quarter due to weaker demand at wholesale and inconsistent traffic throughout the La-Z-Boy Furniture Galleries store system, we are in an excellent service position for both our dealers and the consumer as we approach the traditionally stronger fall selling season." Sales in the company's upholstery segment decreased 1.9 percent to $267.4 million. In the casegoods segment, sales for the fiscal 2017 first quarter were $25.0 million, up 7 percent over last year's first quarter. 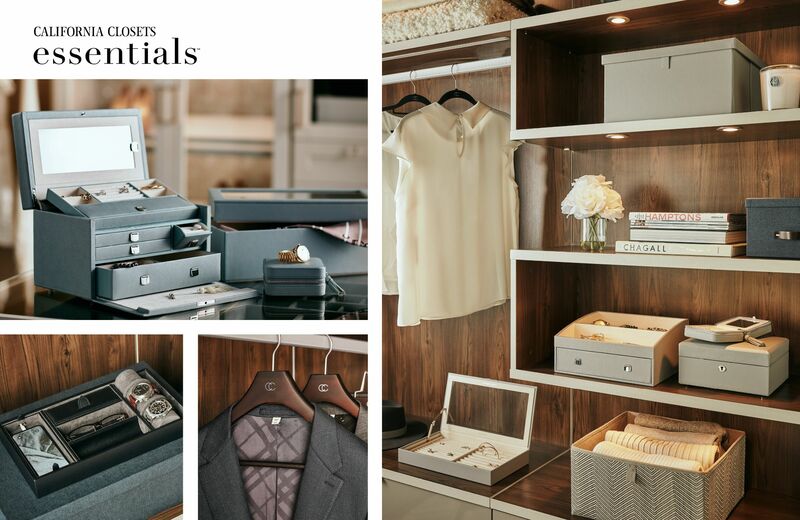 "As we move into the early fall, we are optimistic about the prospects for upholstery and casegoods collections introduced at the April Furniture Market Darrow said, such as the AD Modern group casegoods from American Drew.